Service Operations System (SOS) is an enterprise field service management solution developed to bridge the gap between the workers in the field and the workers in the accounting office. SOS enables you to keep track of all of your ticket information (parts, labor, equipment, schedule, etc) so that it may be billed correctly. Our solution is 100% modular to allow for companies that only require specific parts of the system while retaining the ability to upgrade or expand to other modules. In addition to the already available modules, we can create new or customized modules to meet your specific needs. REAP: SOS helps lower losses due to ticket turn-in failure and will streamline Accounts Receivable and Payroll as well. 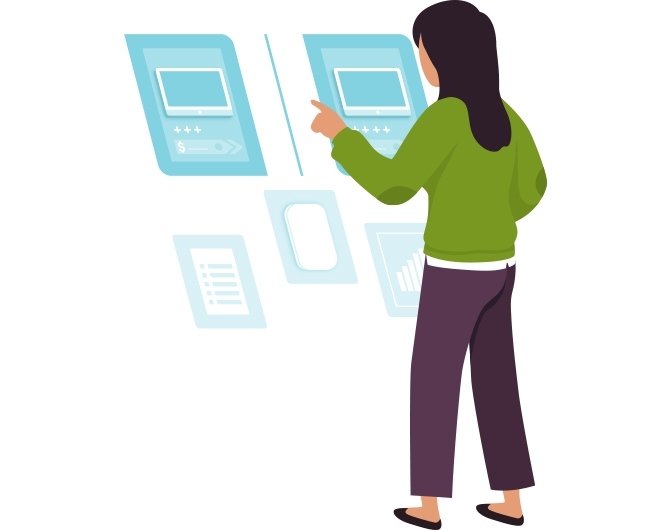 Whether employees are technology savvy or have little experience with a computer, they will find the REAP software to be user-friendly. Our software relies on simple touch devices for input, yet also allows for complex work flow scenarios for your ever changing business needs. The SOS software package is full featured and completely customizable based on your individual companies processes and policies. Whether you create and dispatch tickets from the office or the field, SOS allows you to quickly obtain work order approval and transfer to the accounting office. If you offer multiple services (ie. unit repair, unit install, etc) SOS allows you have different forms for different tasks and you can add, edit, or change questions in your forms at any time. Count, track, manage your inventory and parts that are used on work orders. Users can also set refill limit alerts and track price and unit size history for auditing. Create and manage work orders directly for assets. View work order history and create alarms or alerts. Track and maintain assets, including but not limited to tank batteries, pumping units, and manufactured items such as fluid ends and pumps. Switch between multiple yards to dispatch, manage crews, run reports, track parts, transfer assets, etc. SOS allows for ongoing paystub generation so employees can see what jobs they have been on and how many hours they currently have worked during current and past pay periods. This helps ensure all work orders are put in the system. We continue to build upon our reporting structure to give you best analytics and data to allow you to consistently make more informed decisions about your business. From pivot charts to scheduled reports SOS provides you with the dashboards you need. Schedule installs, repairs, and transfers with a drag-and-drop interface. 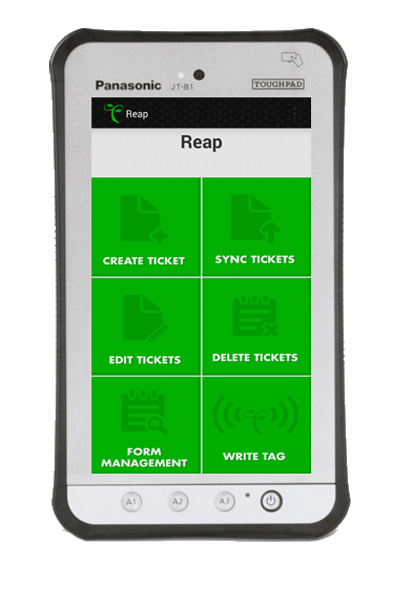 Send automated alerts, schedule changes, or new ticket assignments to employees via text or email. We build each system up from our core engine to make our products are highly customizable to your company’s needs. Whether you have a custom accounting program or need to integrate in to a well monitoring device we can help. Generate and track purchase orders from the portal. All POs are tied to respectable profit-centers, projects, and assets so you can keep track of true costs. 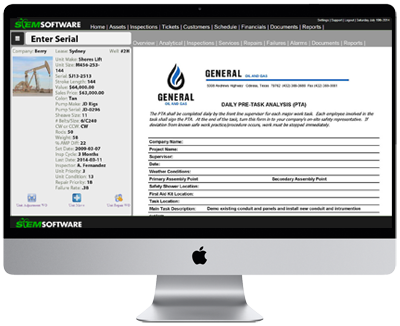 Schedule installs, repairs, oil changes, inspections, etc with our equipment maintenance module. Have a GPS? We can tie into several or recommend ones that we integrate with. Use our Personnel Profile module to keep track of all aspects each employees certificates, tests, hours worked, jobs participated in. REAP allows you to work from anywhere at anytime. Whether you need to update a ticket or check on specific inventory all you need is a web browser. REAP allows for your customer’s to login with read only permissions and view inventory levels and run reports on the assets that they own and manage. "STEM is user friendly! It is easy to work through even without proper training. You can adjust settings to allow you to view what you need only instead of over powering you."